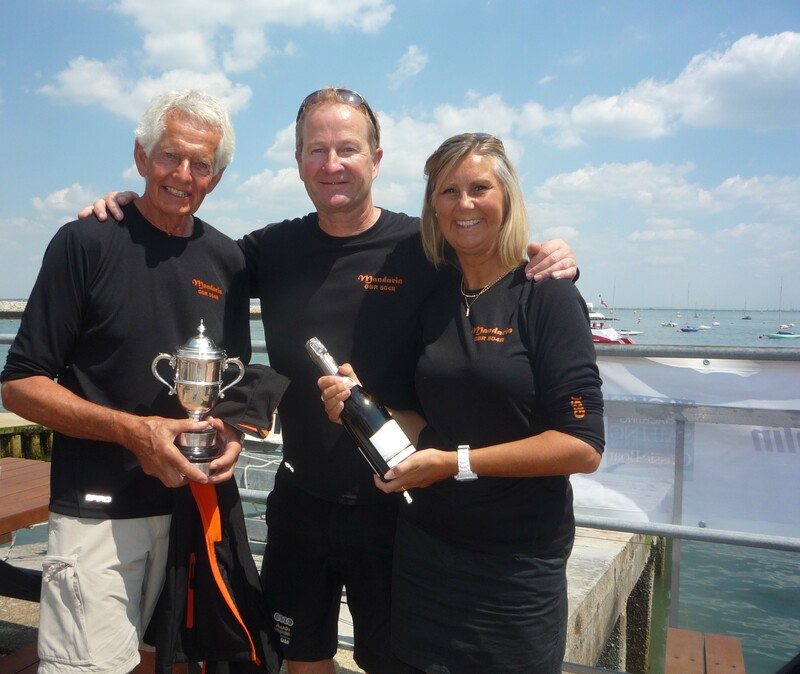 ISLAND SAILING CLUB’S ROUND THE ISLAND RACE 2018. Extreme heat and little wind made this year’s Round the Island Race in association with Cloudy Bay one of the slowest on record, if not the slowest ever. Due to the calm conditions of course this made for a very quiet day for the RNLI and other rescue services. In 2017 Concise a MOD70 foiling trimaran beat the record for multihulls and it was this boat, now Concise Fling, with Ned Collier Wakefield on as helm which was the first boat to finish the race, finally crossing the finish line at Cowes at 15:14:09. Having had one of the first starts of the day at 6:30 the elapsed time of 8:34:09 makes this one of the slowest line honours times recorded in the Island Sailing Club’s annual 50 nm Round the Island Race. Although their sail from Cowes to the Needles had been very slow by their standards their progress was hindered further as they passed through the Forts when the wind shut off completely leaving them floundering and a ‘traffic jam’ building up behind. Following in their wake was the first monohull to finish, Tony Langley’s TP52 Gladiator with an elapsed time of 8:56:47. Very light fitful winds led to many having to make the reluctant decision to retire from the race even before reaching the Needles and returning to Cowes from the Needles was a challenge, but the turning tide helped some.Those who successfully rounded the Needles before the tide turned made slow progress and were tested to the limits especially as the hours slipped by. Of the 1204 boats entered over 470 retired and dusk was setting in when the last finishers crossed the line. ISC Commodore Dave Atkinson has been connected with the event for 38 years and Dave maintains that without the help of some 150 volunteers the race could not be held. He said that each race is different even though people think it is the same- it was certainly different this year. Official charity for the race is the Ellen MacArthur Cancer Trust. (EMCT) To date the trust has raised 267 thousand pounds via the RTI Race. Dame Ellen has competed herself in the race since 1997. This year she was on board ‘Solent Hero’ along with official race starter Katie Schuhster who when 11 years old and having battled cancer sailed a short trip on an EMCT boat in 2003. 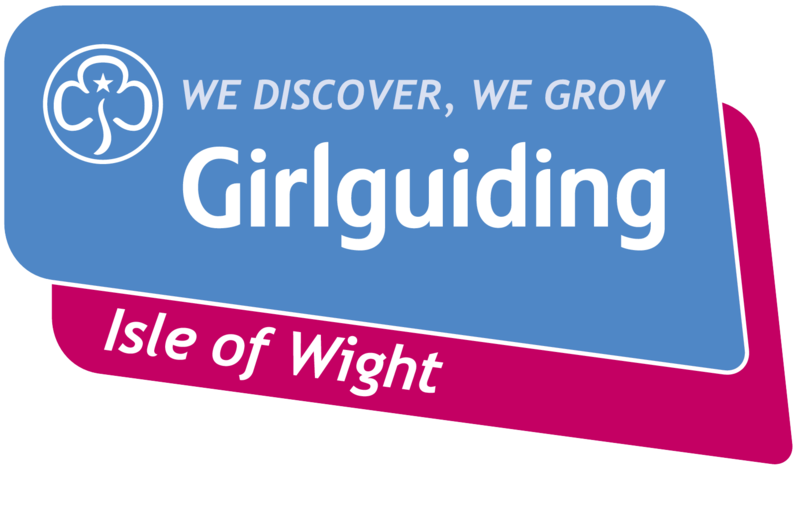 Planning to take part in the race was former Brownie, Guide and Ranger Natasha Lambert BEM of Cowes who uses a sip and puff method to sail her boat ‘Miss Isle Too’. After hours at sea for most of the competitors on Race Day it was back to dry land on Sunday for the Prizegiving at the ISC. 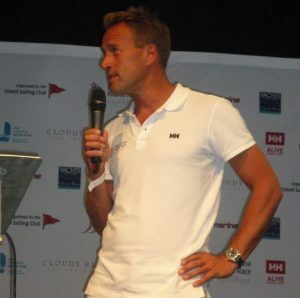 Presentations were made by round the World sailor and Cowes resident Brian Thompson. The race was won overall by ‘High Potential’. 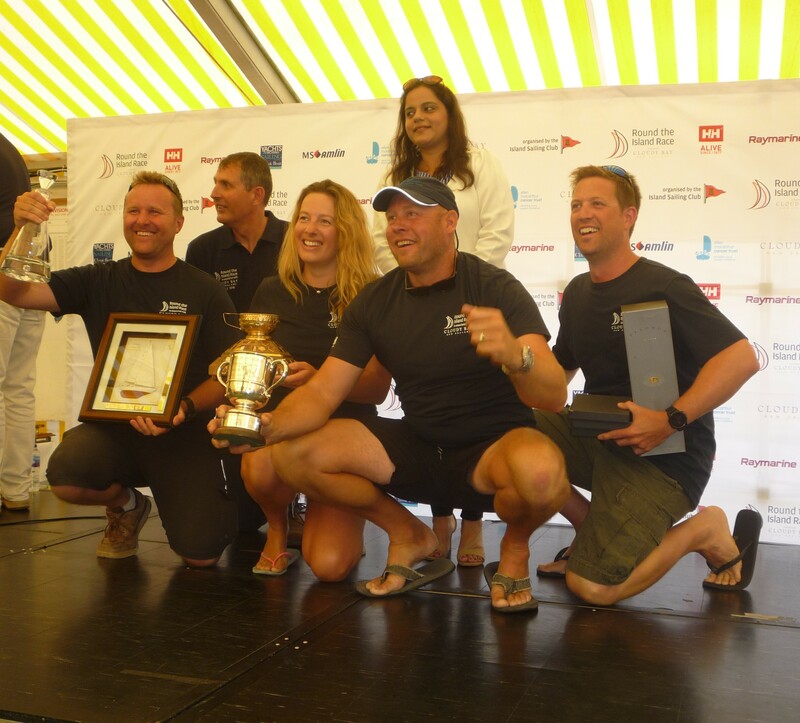 Ross Applebey and his team, (pictured at start of item) based in Lymington, sailed an impressive race and after 8:30:03 ‘High Potential’ was deemed the overall winner of the Gold Roman Bowl on corrected time. In fourth overall position was ‘Mandarin’ an Island based folkboat skippered by Paul Dunston. Mandarin helped the ISC secure one of the club prizes as well as getting an individual prize.